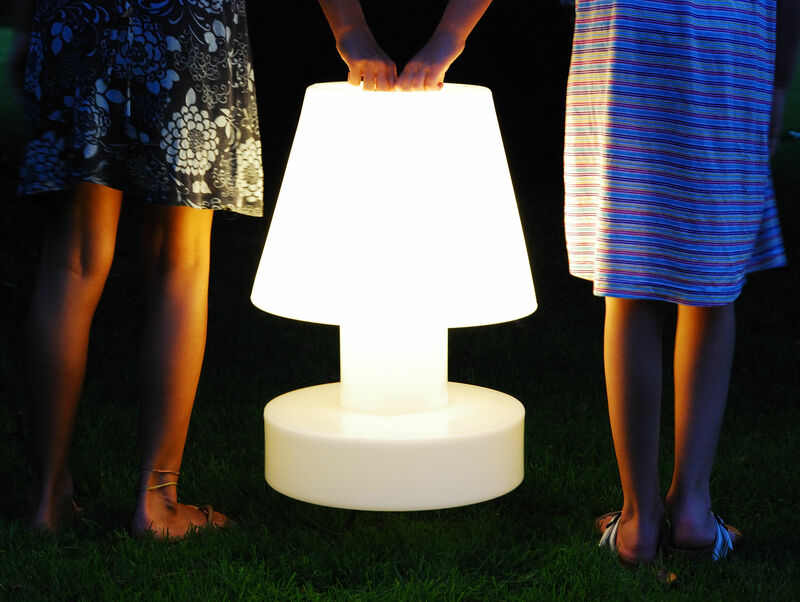 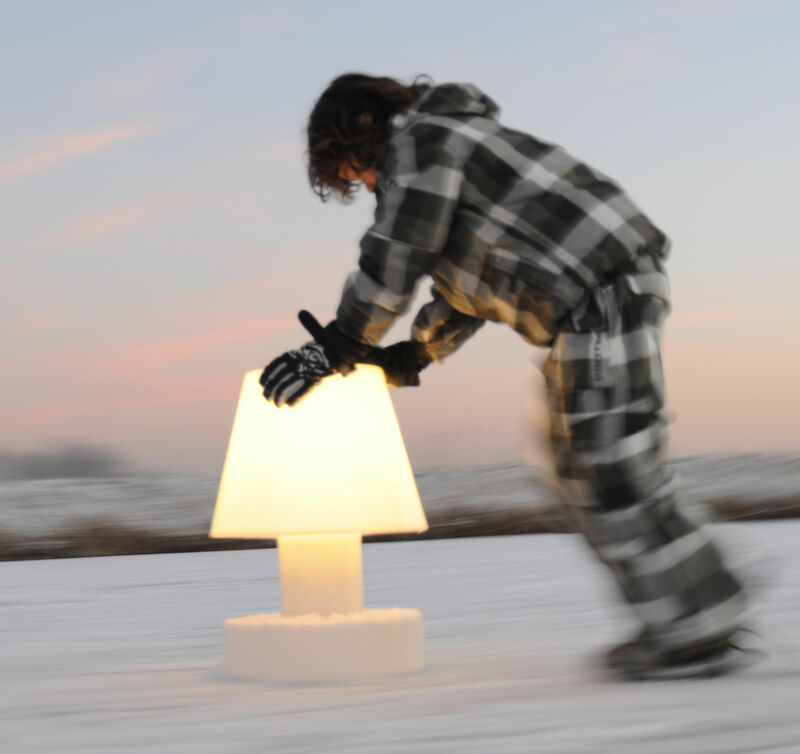 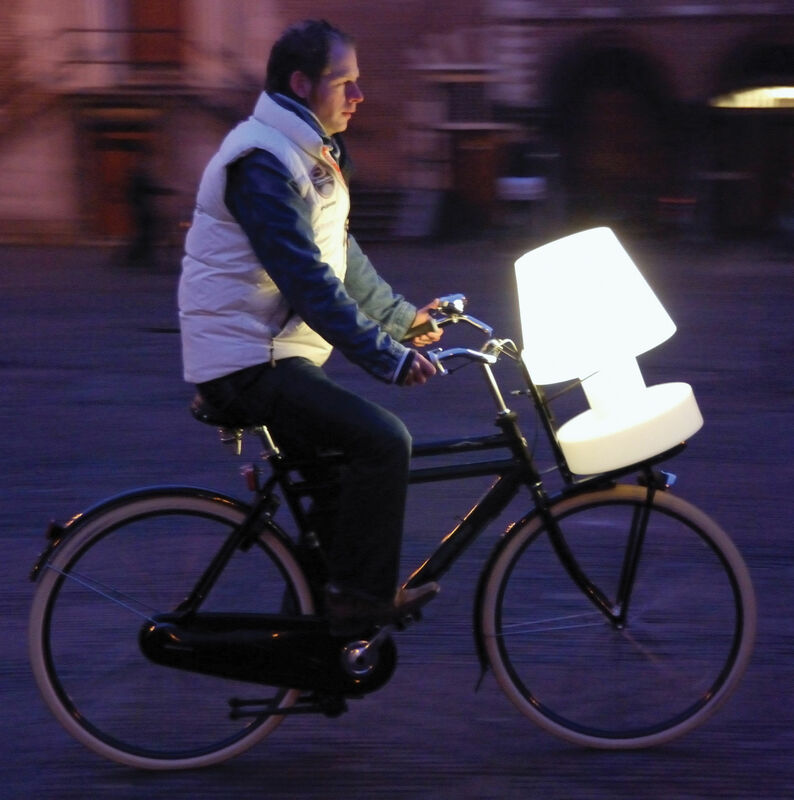 Table lamp - Portable - H 56 cm by Bloom! 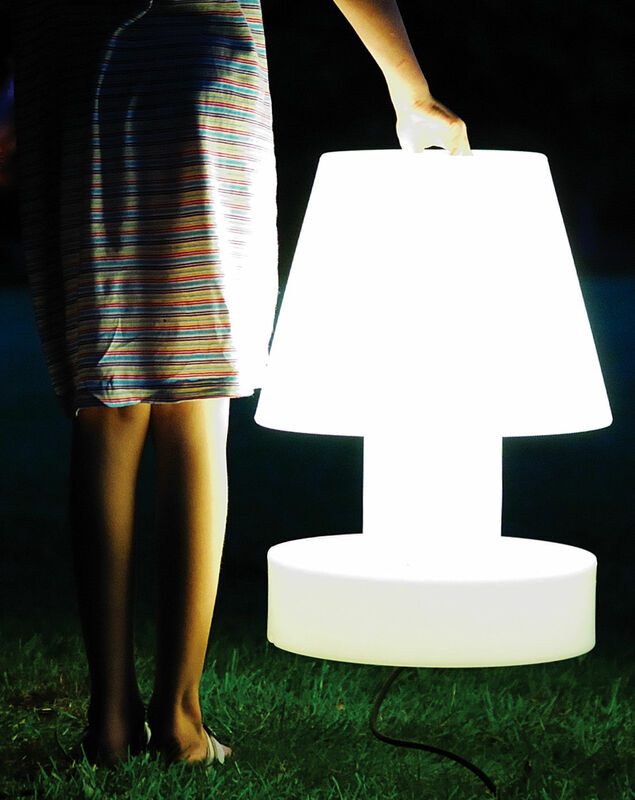 Table lamp - Portable - H 56 cm - Bloom! 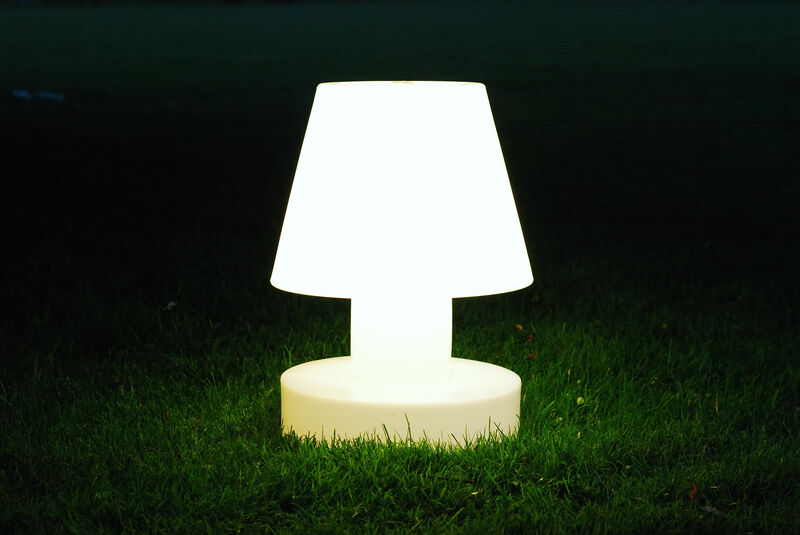 This portable, all weatherproof lamp is suitable for in and outdoor use. 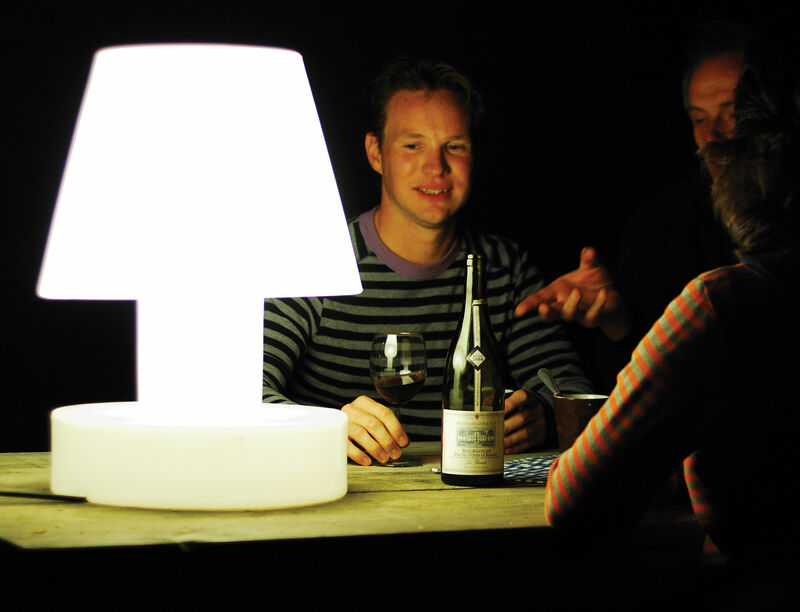 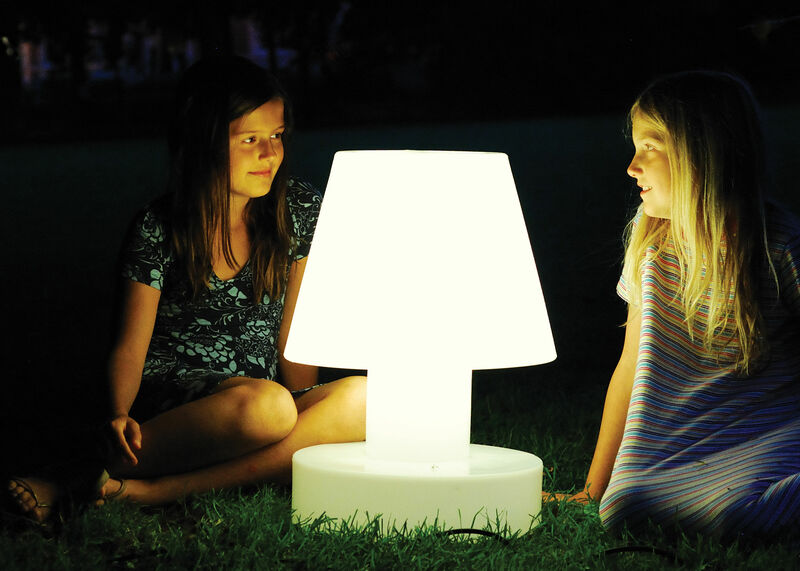 The Bloom portable lamp can be used indoor and outdoor, for a modern ambiance on your terrace, in your garden, or living room... 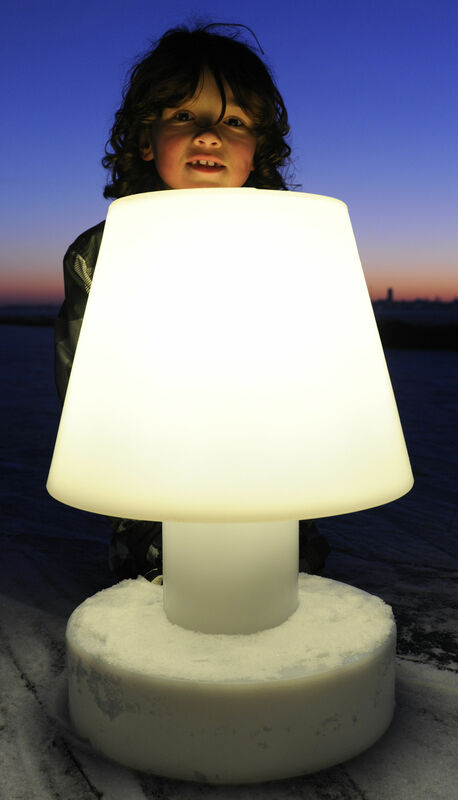 The diffuser made of polyethylene gives a sensual light. 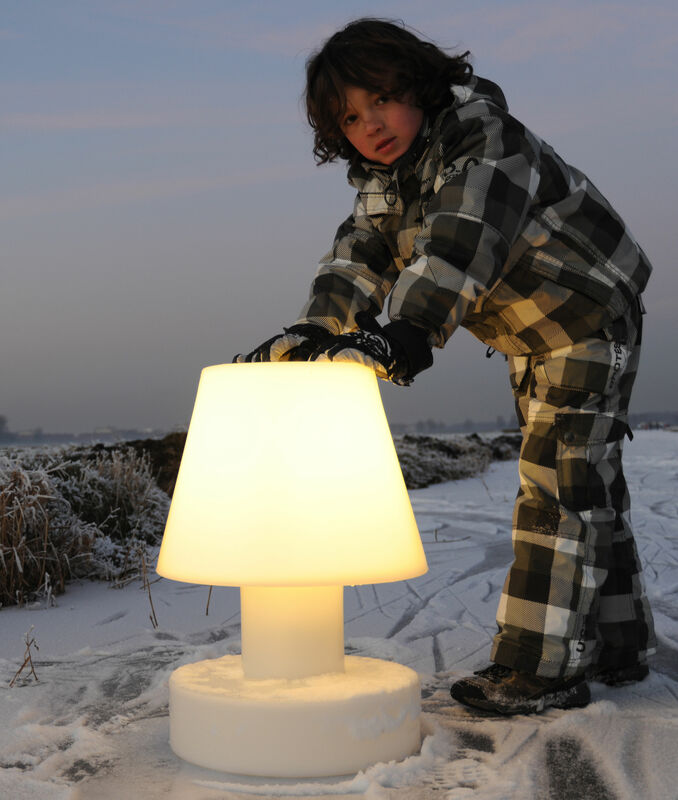 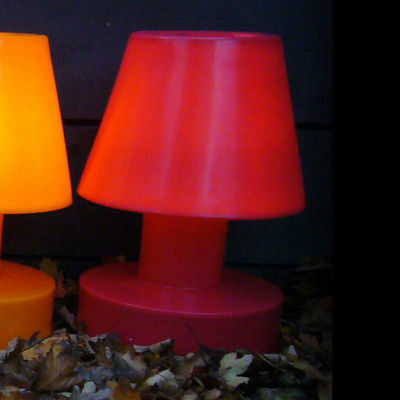 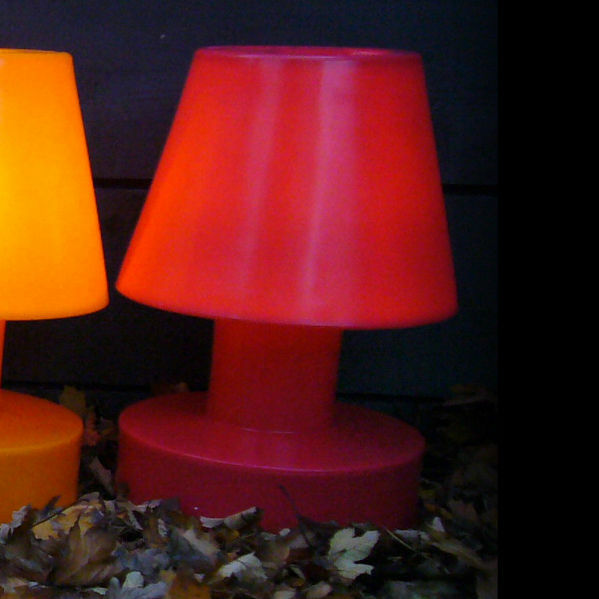 With its 4 metre cord and a handle on the top, this lamp will be able to travel easily in your house or garden.